This is the most important application to do lock any smartphone. The developer is drawing it for Myanmar services people. I also like to use this application therefore I was posting this application to you. 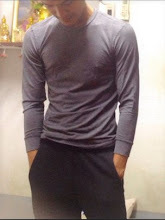 You have finished downloading of this application from my website. Doing the installing of this application to your using of smartphone, You can learn one by one. In application, to resolution smartphone of lock are so interesting to learn it. Even you have to use only this application, you can learn a lot of ways, the problem about Lock in smartphone. If you would like to download this application, you can download under link about this application when you are downloading of this application you have some problem of this application of downloading you can tell me about this resolution of problem. Thank for your download of this application. 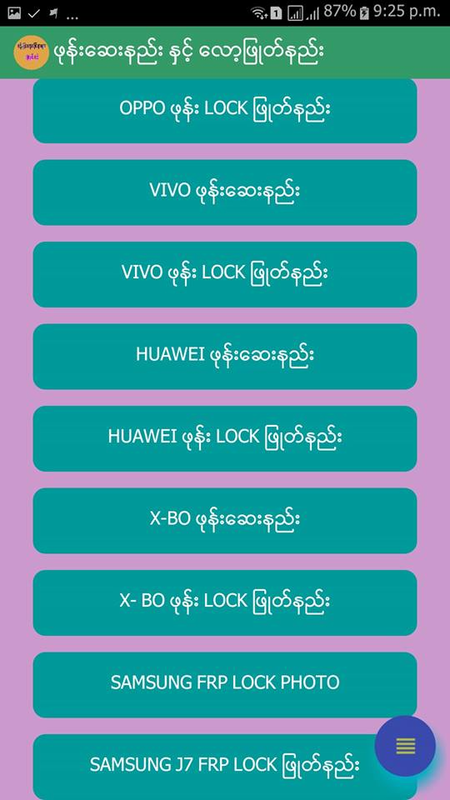 1 Response to "Myanmar Application resolution of lock problem Apk"